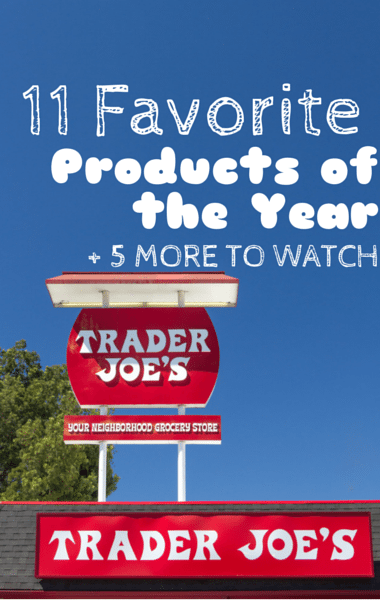 For the past six years, the quirky-with-quality supermarket chain Trader Joe’s has polled its passionate fan base about their favorite picks from its shelves. If you’ve never shopped there, you don’t know what you’re missing. For those who have had the pleasure, you know it’s a utopia of private label products that you never dreamed possible.